So I’m horrible at Stocks because I never get to pick stocks…but If I had the money to invest here’s the one’s I’d invest in. 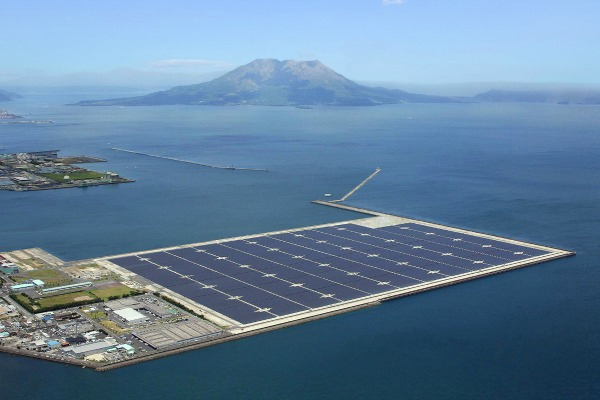 Solar power...so many to choose from but that new floating solar panels over water..is very interesting. Maybe BOEM? I’ll share more when I actually think of more. Solar Power is my number 1 pick. Photovoltaics…my last choice because I have not read up on it…3M company seems pretty interesting. I think they might go far later. Oh, and “adult” toy companies before Feb..cause you know the 50 shades of gray will cause some buying in the first two months. Posted in Illuminate, stocks, timeTagged illuminate, money, stocksBookmark the permalink. Hahah I think you might be right about the 50 Shades of Grey hysteria in February. I mainly invest in ETFs, but I’ll consider some of your stocks. Thanks for the suggestions. Can’t remember if I replied ( I swear I need to get on wordpress more. I just tend to do it when I have a strange dream or watching the news sets me off *LOL*). If you do try some toy stocks you’ll have to let me know how you did. *L*. I’d soooo be playing stock market but still paying off dept and just playing 401k for now.